South Africa’s awesome Comrades Marathon. Fifty-five miles of physical torture run over a series of massive hills in stamina destroying heat and humidity. Four men are drawn together during the 1990 staging of the race: An idealistic British marathon runner duped into assisting with a murderous plan; a world famous American entertainer who unknowingly puts far more than just his career on the line; a Zulu youth with outstanding natural athletic ability but an unknown enemy; and the dissolute son of a wealthy Johannesburg stockbroker competing in a desperate attempt to preserve his inheritance. Some of these will learn harsh lessons. Some will pay a far heavier price. 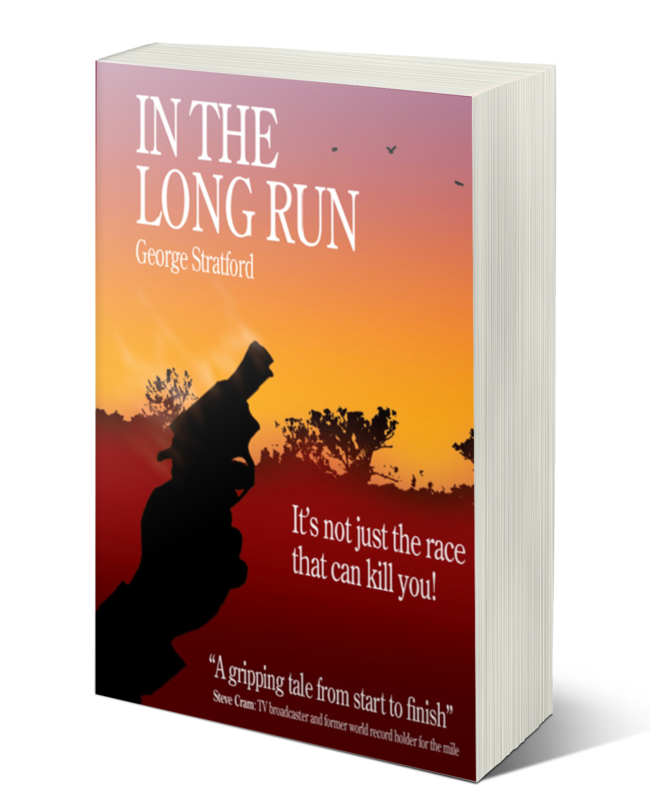 ‘A gripping tale from start to finish.’ Steve Cram: BBC presenter and world record holder for the mile 1985-1993.